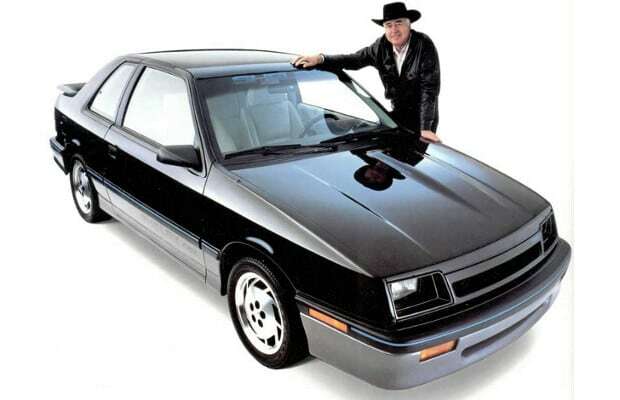 Complex Says: The last of the Shelby CSXs was the VNT, of which only 500 were made. Turbo lag was undetectable, power and torque were great, given the era, and the car was light enough to be genuinely quick. The only problem was that the turbo setup was so sophisticated that most mechanics, rather than admitting that they couldn't diagnose a problem when there was one, simple replaced the system with a less impressive, lag prone one. CSX-VNTs with the VNT system intact are very valuable today.